Ripple CEO’s has sat down with Ross Leckow, IMF’s Deputy General Counsel, to talk about blockchain technology at the Singapore Fintech Festival. 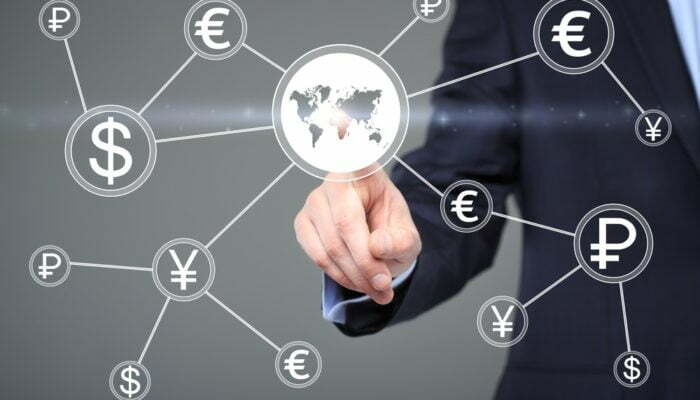 Both agreed that the distributed ledger will change the world of global payments as the International Monetary Fund engages with the private sector and industry to help its members unlock the potential of blockchain with minimum risk. During the conversation about distributed ledger and the ASEAN market, current Brad Garlinghouse, CEO of Ripple, told Leckow that the regulatory clarity in the region, namely in Singapore, Thailand, and the Philippines, is attractive for the establishment of blockchain businesses. Blockchain also comes as an opportunity for the East Asian region as the market is ripe for adoption of blockchain to lower the costs of cross-border payments, which totaled $130 billion in inbound payments alone in 2017. Ripple is particularly invested in the region, with nearly 50 percent of global customers based there. The broad acceptance of blockchain in ASEAN markets aims to solve issues such as opaque, expensive, and slow cross-border payments, Leckow explained. IMF’s fintech-related advisory group, which was founded last year, includes Chris Larsen, executive chairman of Ripple’s board of directors and former CEO and co-founder of Ripple. The IMF official added that the international community is now working together to develop regulation that is proportionate to the risks so that it does not stiffle innovation, but each jurisdiction makes its own decisions. Ripple’s Garlinghouse ended the talk by explaining that blockchain addresses the issues of value interoperability, including bringing three billion people – almost half of the world population – to the global economy.